Sleep is as important as right diet or exercise for a healthy body and mind. Sound, peaceful sleep offers increased energy and productivity, improved heart and immune system, leading even to a longer life. 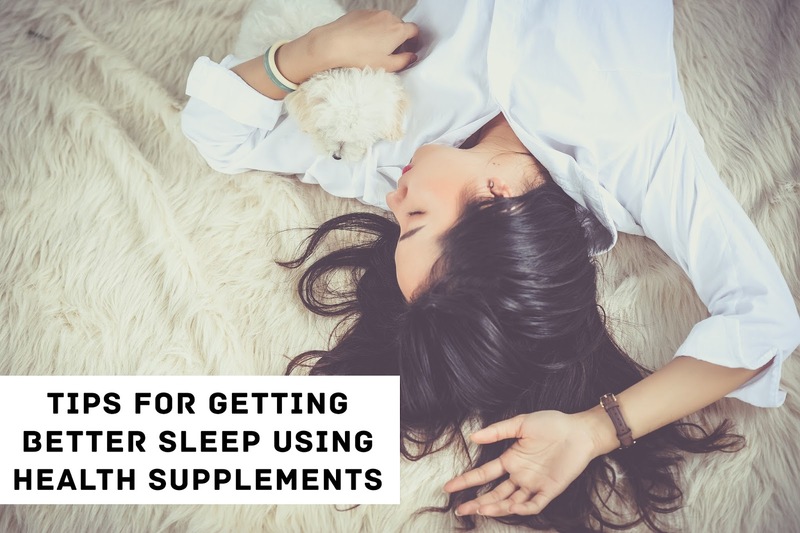 While we often debate on holistic living and relaxing methods to help sleep better, here we discuss what are the natural sleep supplements one can use to aid. Melatonin is the key sleep hormone that signals your brain for when it is time to relax and sleep. A melatonin supplement perhaps the most popular supplement to help sleep through the night. Melatonin is often used to treat insomnia. It may be one of the easiest ways to fall asleep faster. Melatonin supplements show no withdrawal effects and are reported safe in health studies. Melatonin also helps body’s circadian rhythm return to normal when travelling and adjusting to a new time-zone. Iron is critical for energy. Being iron deficient, not only makes you feel tired and restless leg syndrome, making it difficult to sleep. Correcting the iron deficiency can make restless legs disappear and stop sabotaging your sleep. Vitamin B12 deficiency is generally found common among vegetarians or vegans or those who take medications for Acid Reflux regularly. They often experience sensations of tingling or burning pain in the feet or hands. The symptoms get typically worse at night and are quick to ruin night’s sleep. Correcting a B12 deficiency with supplement vitamins for sleep and anxiety can help get rid of these annoying symptoms and leave you free to rest. Vitamin D plays a role in various facets of health including sleep. Vitamin D deficiency may lead one to experience muscle aches and fatigue. Both of these things can affect sleep. Muscle aches limit the ability to sleep, and together with fatigue make us feel more need for sleep. Vitamin D supplements help sleep through the night. A natural herb with many benefits, it can aid in sleep, relaxation and stress reduction. This root is backed by several studies that show it can help you fall asleep and improve sleep quality. Magnesium-deficiency is one of the reasons of insomnia. Magnesium is responsible for over 600 reactions within the body. Magnesium supplements can improve relaxation and enhance sleep quality. L-theanine is an amino acid, which can improve relaxation and hence help sleep better. Lavender is a powerful plant-based supplement with multiple health benefits. Lavender can induce a calming and sedentary-like effect to improve sleep. 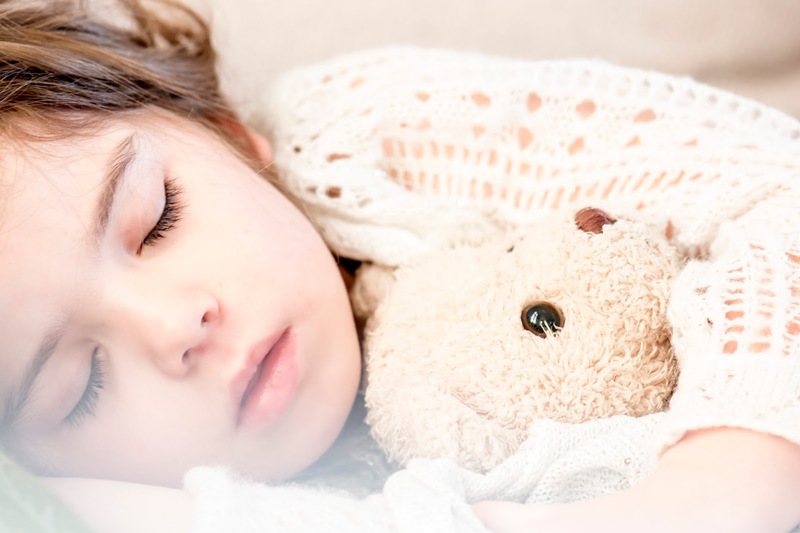 One cannot over-emphasize the importance of getting enough sleep. A sound good night sleep is the key to so many aspects of health and wellbeing. Contrary to common belief, one who get enough rest have an easier time losing weight, controlling blood pressure, blood sugar and symptoms of menopause, anxiety or depression. 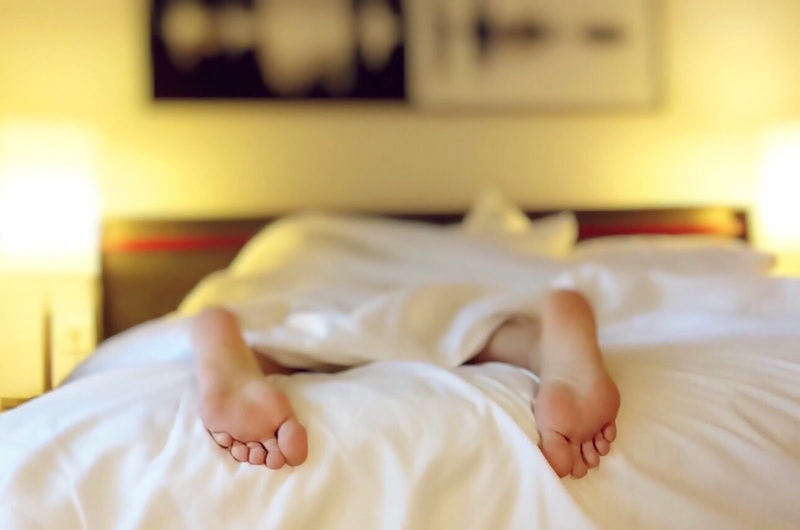 Sometimes the key is better sleep is getting the right nutrients individually or in the form of natural sleep supplements to sleeping and of course, feeling better!